Character and Citizenship Education / Values In Action: "Family Time" brochure is now available! "Family Time" brochure is now available! 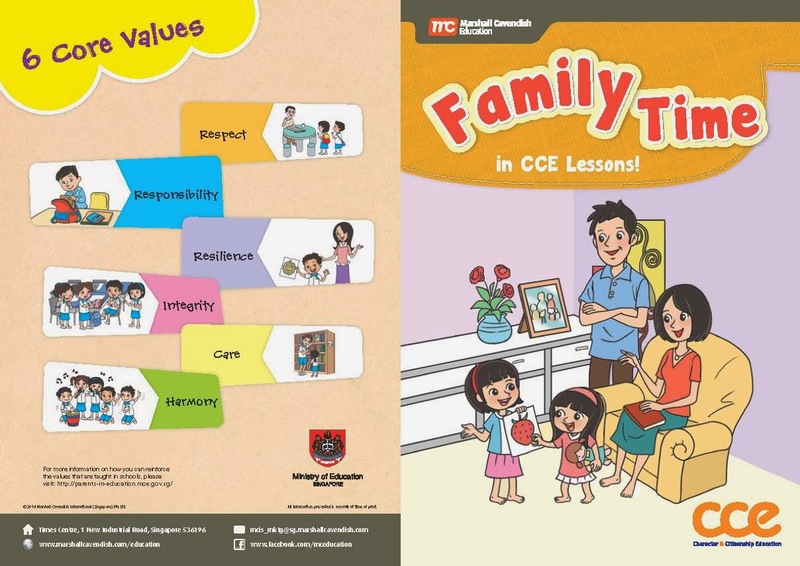 "Family Time", a new feature in Character and Citizenship Education textbooks for Primary Schools, provides suggestions on ways the family can reinforce values that are taught in schools. 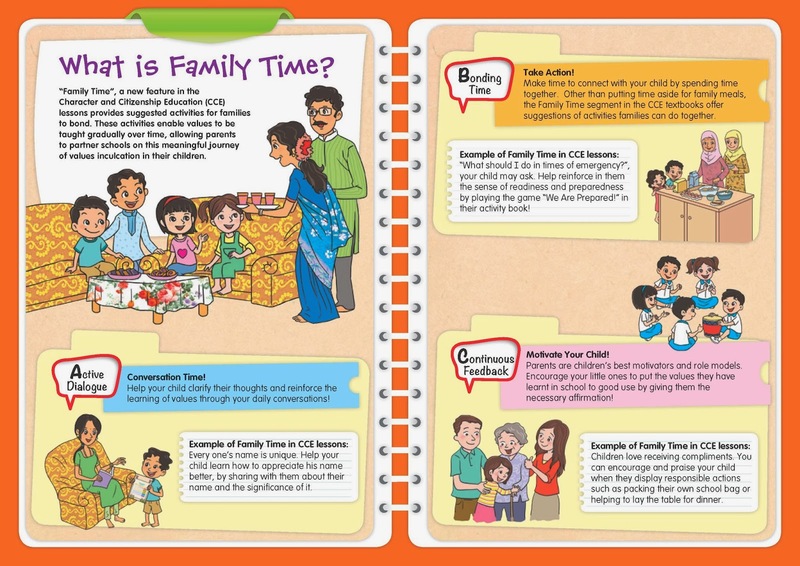 Now, you can download the "Family Time" brochures here to read about some of these useful tips!